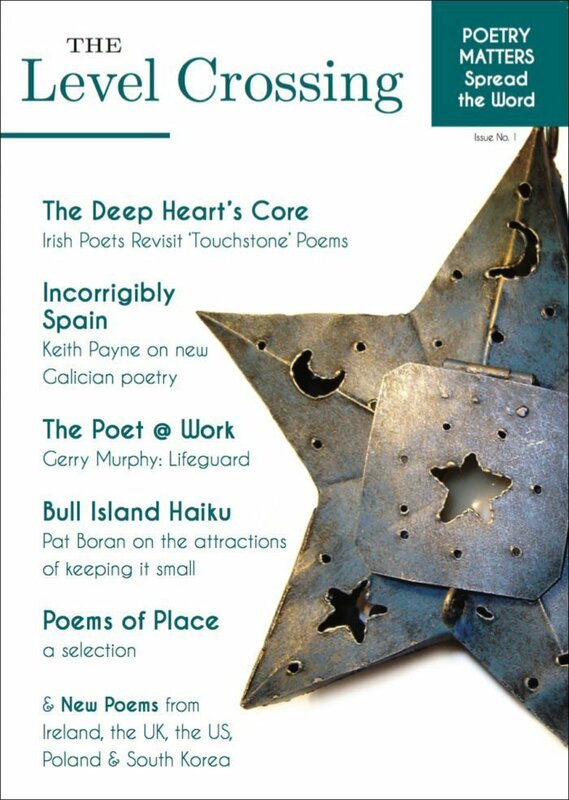 AT DEDALUS PRESS, as well as publishing books by some of the best known names in Irish poetry, we’ve long dedicated ourselves to working with the rising generation of writers, many of whom are equally as comfortable on the stage as on the page. We’re particularly pleased now to be issuing the debut collections of two of the most admired of the younger poets now publishing and performing across the country. 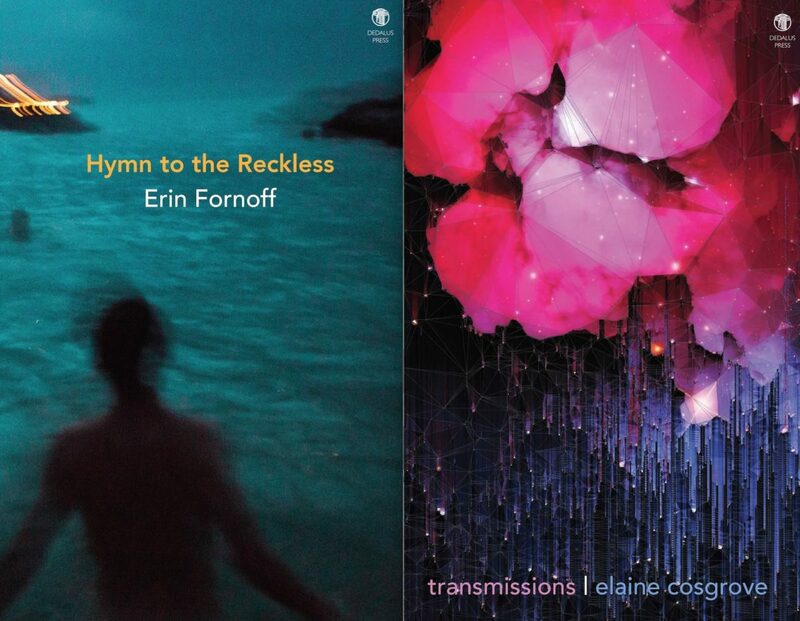 Erin Fornoff and Elaine Cosgrove very much have their own distinctive voices, but what they share is a passion, an urgency and a belief in the power of the word, spoken and written, that promises much for their respective futures. turn it wild, hold it in the cracked dips of the ground. they cast a lemon scent when the totals align. The streetlight haze makes him taste salt. as players fight for the rebound. The door chimes in the town’s one restaurant. as the noise fades. They know him when he walks in. the edit of his own thoughts. in other places. He is oil catching sunlight. What does the failed heart know anymore? of wringing hands that bathe in salt to wrinkles? the bounce-back of silence over dinner. 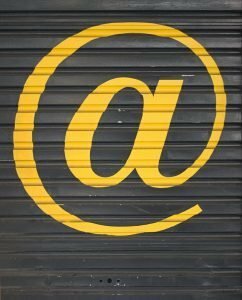 What does the connection do when it’s gone? permanent interruptions make you turn off the sound? a joy that’s all your own and make it very loud. 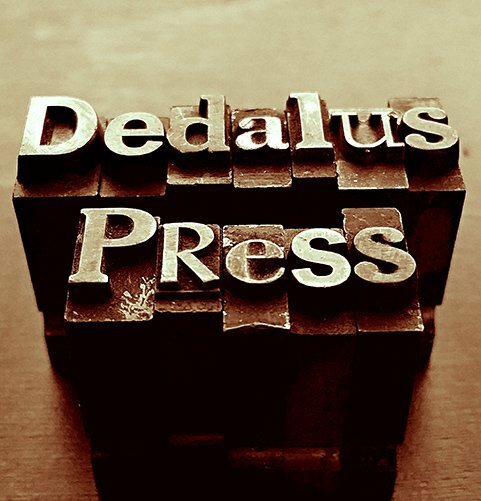 Join the Dedalus Press Mailing List to avail of special offers and keep up with news of new publications. Our programme for 2017 features an exciting range of new books by both well-known and up-and-coming writers, as well as one of our most ambitious anthology projects to date in the shape of The Deep Heart’s Core. Thank you in anticipation for your support for small press publishing. Poetry Matters: Spread the Word. 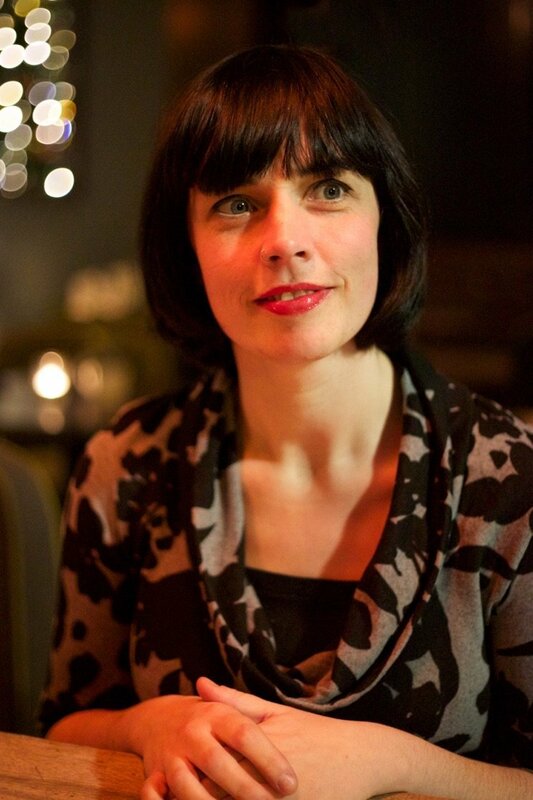 Congratulations to Doireann Ní Ghríofa who, on 02 Sept, in its 40th anniversary year, received the Rooney Prize for Irish Literature for her poetry. 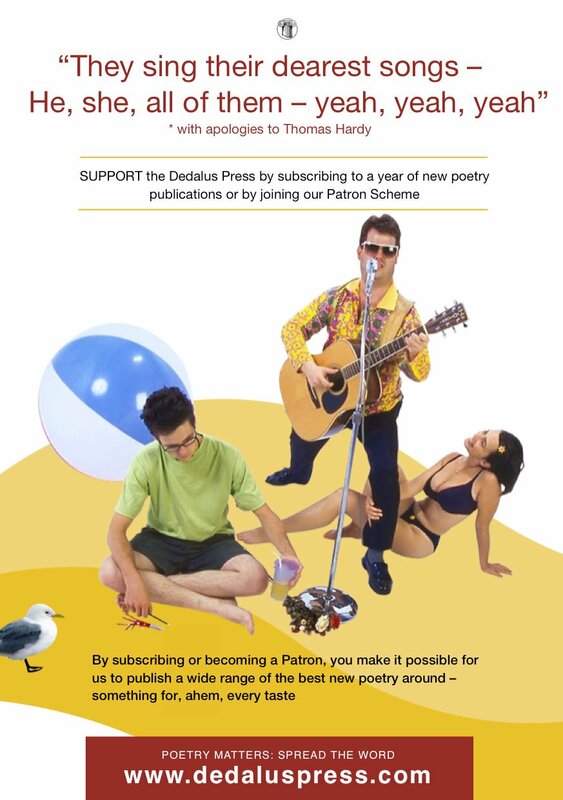 SIGN UP for the Dedalus Mailing List so we can let you know about new titles, events and special offers as they occur. Poetry Matters. Help us Spread the Word.